With daytime soap hunks like the ones on The Young and the Restless who needs primetime hunks? Okay, so maybe primetime viewers need their hunks too.Entertainment Tonightwas on hand for "The Hot Men of Y&R" photo shoot. Watch the clip after the jump! 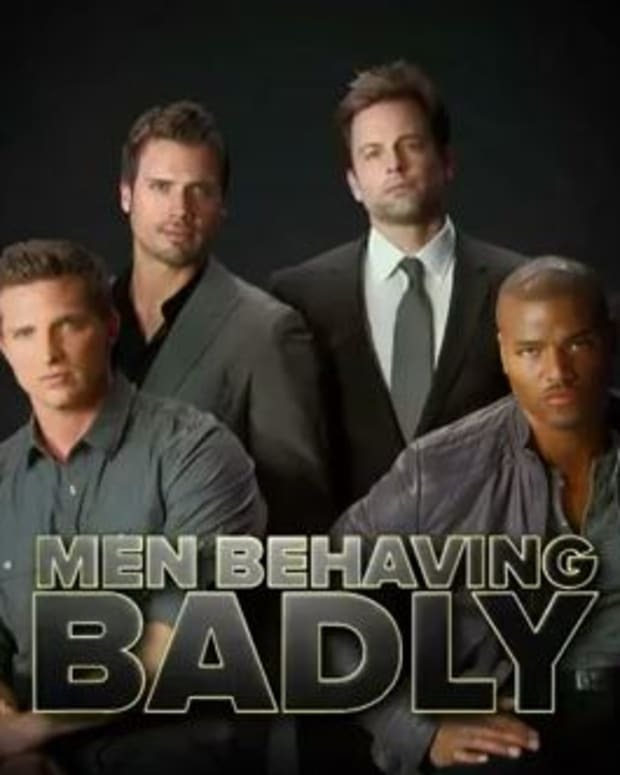 Whatcha Gonna Do When The Young and the Restless’ Bad Boys Come For You? Hot or Not: Sharon and Tucker on The Young and the Restless?